The patch notes for the GTA Online: Ill-Gotten Gains 2 update are loaded will all sorts of information. While we’ve posted the notes already, below you’ll find a couple stand-outs which may have gotten lost in the shuffle. One take-away is the ability for creators to make custom Jobs at the Los Santos International Airport and the Fort Zancudo Military Base for the first time. These areas were previously off-limits, according to Rockstar. Also, Legendary Motorsport are offering a one-time 25% rebate on qualifying purchase through July 15. To qualify for the limited-time offer, players must be registered and verified with the Rockstar Games Social Club. They will also need to be on the Rockstar Games Mailing List and be a member of a Crew. 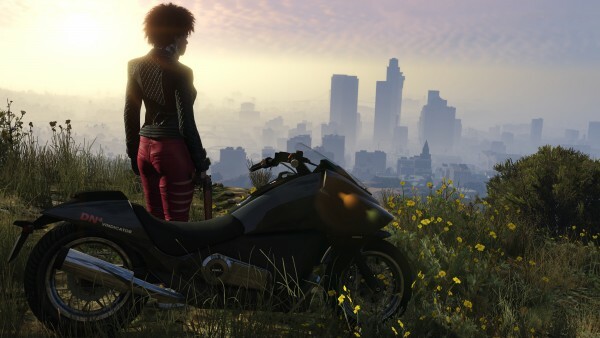 The rebate from Legendary Motorsport will be deposited into the player’s in-game Maze Bank account by July 19th. To fulfill these requirements, login to your Social Club profile. If your profile already has already net each of the three requirements, just visit Legendary Motorsport in-game and purchase your new vehicle. More details on the next update will be revealed another time.